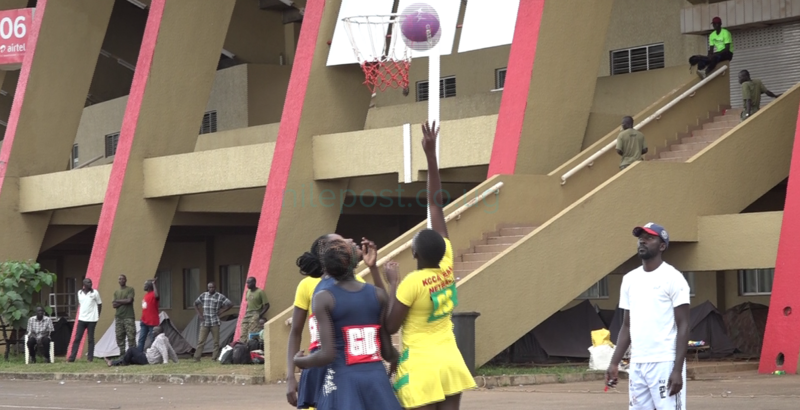 KAMPALA – The National Insurance Corporation (NIC) Netball team was flagged off for the 2019 East Africa Netball Championship on Wednesday. The 18 time record winners of the competition will be one of the four clubs representing Uganda at the event which starts on Saturday in Zanzibar. While flagging off NIC on Wednesday, NIC Secretary, Elias Edu applauded the team for winning the national rally title recently in Luweero and urged them to go and show the same performance in Zanzibar. “As a Corporation, we are proud of our team, said Edu. “We have been winners and this we shall always carry the same spirit. “We shall give the team the necessary support to make sure they achieve their target. NIC are without the East Africa Netball Championship four four years now, having last won it in 2015. They have in the recent past lived in the shadow of Prisons Netball team who have dominated the evet, winning the last three editions. NIC appointed new captains with Betty Namukasa (Captain) and Joan Nampungu (Assistant). The two replaced Rachael Nanyonga and Martha Soigi who have been serving as team captains.